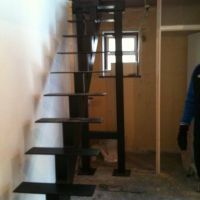 The design possibilities of wrought ironwork are endless. 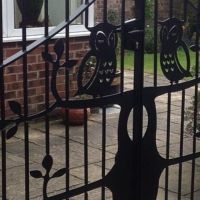 We can create anything from gates and railings, to metal sculptures, weather vanes, fire grates and wall art. 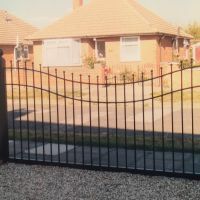 We can make anything for your home and garden, individually for you. 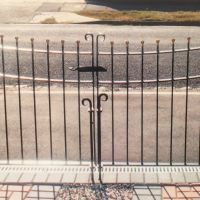 I will help you design your own bespoke product specifically made for your own requirements or order from our unique range of metal art. If you have a sculpture or idea in mind but cannot see it here, please let me know. We can make anything to any size, every sculpture is individually handmade and is unique. I make sculptures for your home or garden and also undertake public sculptures. © 2016 - 2019 Blueweld. All rights reserved. Website hosted by WPK Systems Ltd.